The company that turned a game based around misshapen birds into mobile app gold is planning on making an initial public offering in New York, according to Finnish magazine Talouselämä [translated]. Rovio recently wrapped up a round of funding where it secured $42 million in investments, all but guaranteeing that the company would make an IPO in the near future. Rovio had the added bonus of being able to choose its own investors, Accel Partners, Atomico and Felicis Ventures, and was able dictate the terms of the deals — a rare occurrence for a startup operation. The fundraising effort valued the company somewhere over $200 million. And when he says “a big company” he apparently means it. “We’re aiming to be as large as Facebook or Google,” Hed stated. Rovio’s cash cow thus far has been the wildly popular mobile game Angry Birds. The title recently eclipsed 100 million downloads and is part of a tie-in with the upcoming Fox feature film Rio. 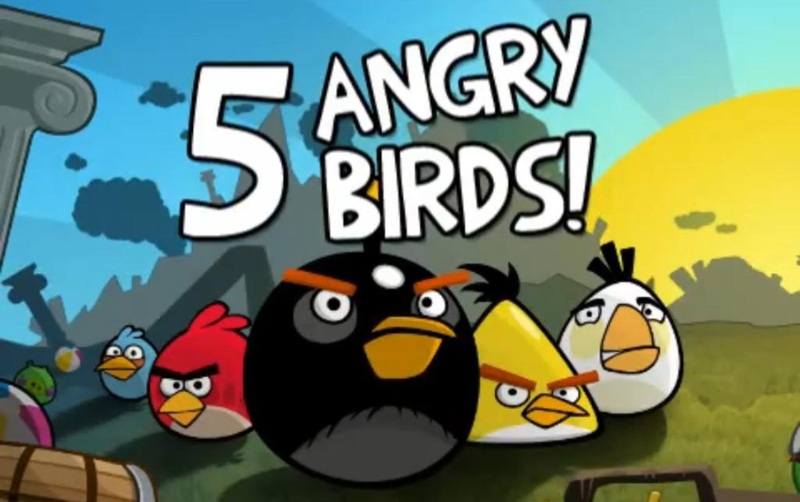 Rovio generated $7 million in revenue from July to December of 2010 for a profit of $4.2 million. Can an IPO spark another Angry Birds-like success for Rovio?